For children with a range of difficulties and disabilities, our speech and occupational therapists in Fort Myers have seen striking benefits in working with puppets during our sessions with kids. Puppets, first and foremost, are fun (who doesn’t love Sesame Street?). But they can also help us engage children in ways they might otherwise struggle, namely in peer-to-peer and child-to-adult interactions. 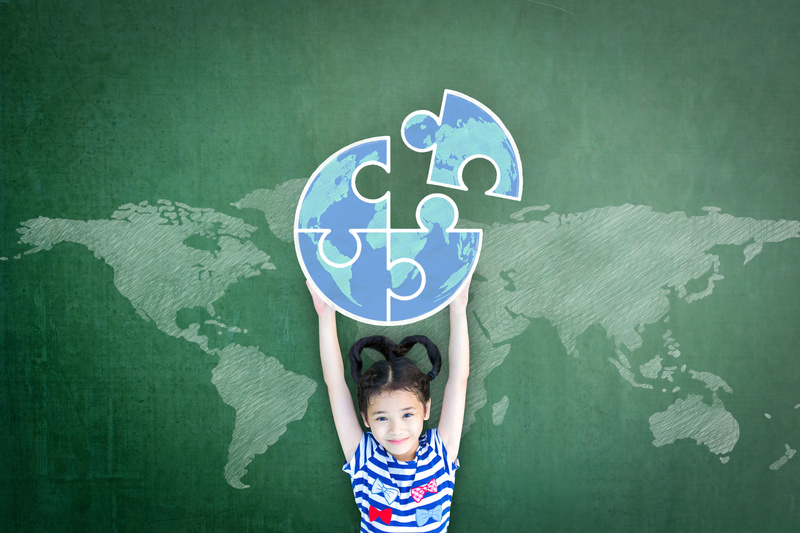 They can also help kids better understand certain functional roles and responsibilities in everyday life. Puppets can be an entertaining yet powerful visual to help us illustrate action-word vocabulary or spatial concepts. 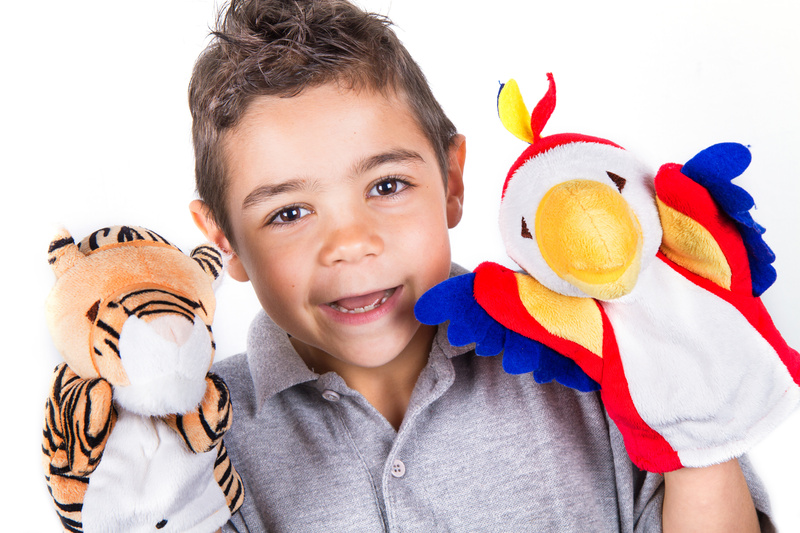 As speech and occupational therapists, we can use puppets to help teach the rules of conversation, general social interaction and causal connections. A puppet might “forget” they shouldn’t interrupt or talk so loudly or push to the front of the line. Puppets can be frustrated, sad or angry about something, and it allows the child to explore those complicated feelings and situations without being overwhelmed – because puppets are inherently silly too. They also tend to be more effective than a two-dimensional picture because they rely on visual, audible and tactile senses. FOCUS Therapy is proud to support OneTree.org in its mission to reforest this community and beyond, one tree at a time. The “Trees for Mom” campaign by OneTree is a great local initiative that involves planting trees right here in Southwest Florida. 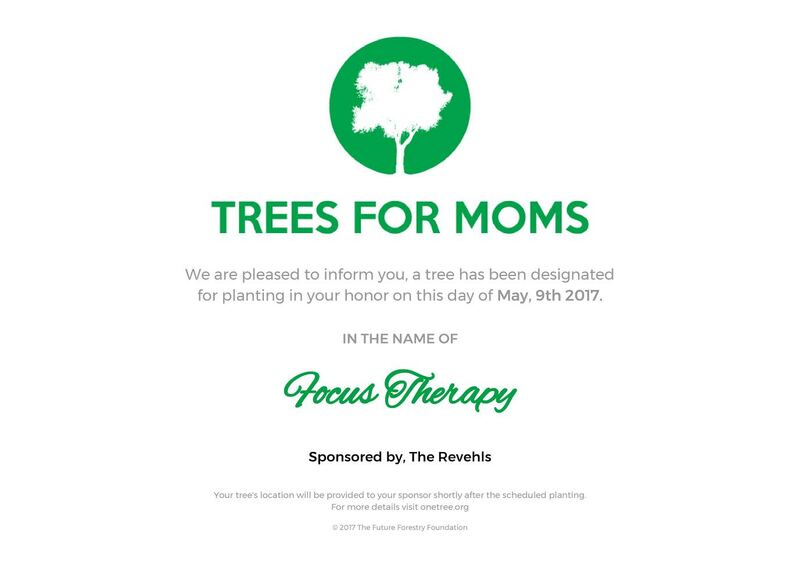 It’s an opportunity to name a tree after a special mom in your life! Our Fort Myers speech therapists, occupational therapists and physical therapists at FOCUS believe in planting the seeds of effective communication, growth and well-being for the next generation. Success is achievable when we aim for steady, long-term solutions and stay the course. Welcome to the FOCUS blog! Our Fort Myers pediatric therapists are looking forward to sharing news, tips, research and inspiration. We are approaching this as a way to connect with our families and the greater community. Feel free to share these blogs or contact us with questions, concerns or other feedback. 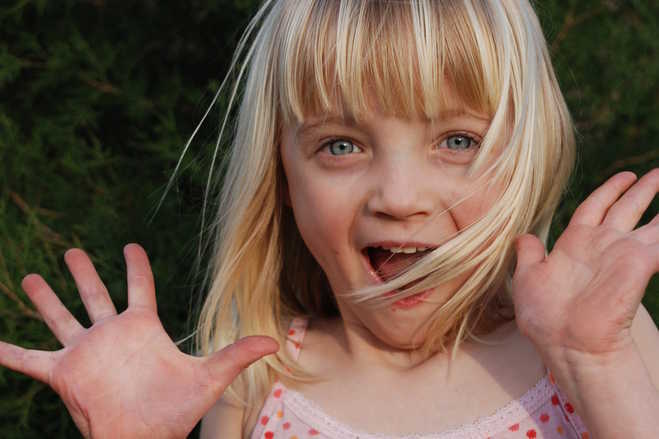 If you have ideas for child therapy blog topics, we want to hear those too! Our goal here is to touch on issues that are of great importance to many of our families. Often, FOCUS sees children and parents who are facing the same kinds of struggles or have similar questions. They are usually curious about a lot of the same things and they also share many similar interests. We encourage you to explore our new site, browse the various blog topics and reach out to us if you want to follow up on any specific topic or issue. FOCUS is a full-service child therapy clinic offering speech, occupational, physical and (coming soon!) behavior therapy/ applied behavioral analysis. We are privileged to serve children with a wide range of developmental delays and disabilities in Southwest Florida.